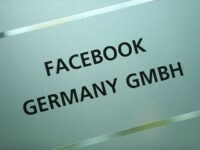 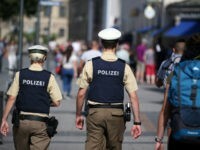 German police in Freiburg gave a stern warning to the public after a woman posted a picture of a migrant on social media she believed had molested her 12-year-old daughter in order to get help from the public in identifying the man. 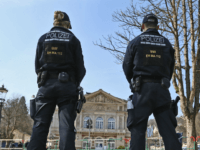 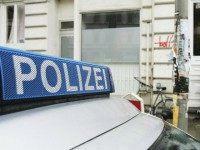 Two officers of the Baden-Württemberg police may be facing expulsion from the force after they allegedly harassed a Senegalese asylum seeker at a McDonald’s restaurant while on a private day trip to Augsburg. 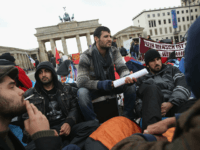 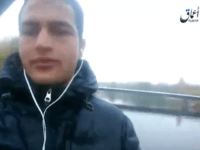 A shocking new report from German media claims that a Syrian asylum seeker, who was roommates with Berlin Christmas market terrorist Anis Amri, warned authorities about him a year before the attack. 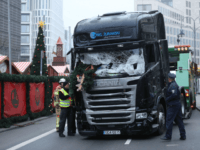 Special investigator Bruno Jost has completed his report into the police actions regarding Berlin terror attacker Anis Amri and said police should have been able to stop Amri before the attack took place, noting they only monitored him “sporadically”. 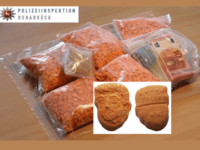 German police seized a load of ecstasy tablets shaped in the image of U.S. President Donald Trump. 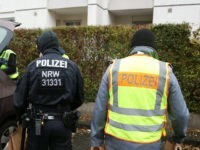 The pills are estimated to have a street value of €39,000. 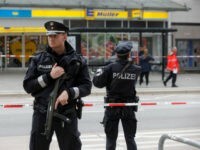 A new report claims Hamburg police attempted to recruit Ahmad A., the failed Palestinian asylum seeker who killed one and injured several others at a Hamburg supermarket last week. 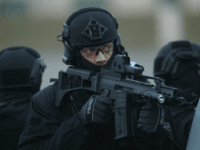 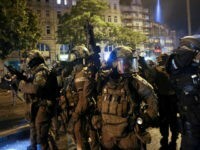 German Special Police Forces (SEK) Saxony chief Sven Mewes described the harrowing police experience at the Hamburg G20 summit last week saying he had never seen such a level of violence directed toward police officers. 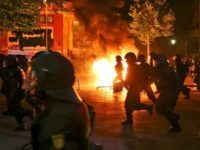 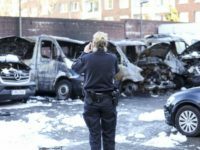 Two police in the German city of Hamburg were attacked by a group of several Muslims while out on patrol after the Muslims claimed to have been “provoked” by the officers. 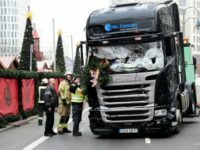 BERLIN (AP) — German police say a man apparently drove a vehicle into people in a central square in the city of Heidelberg, injuring three people, then fled and was shot after being tracked down by officers. 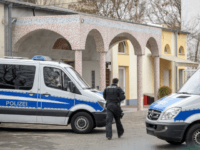 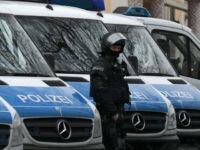 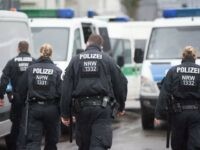 BERLIN (AFP) – German police Wednesday carried out dawn raids against far-right suspects accused of plotting attacks on refugees, Jews and police officers, and detained two suspects, authorities said. 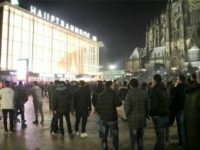 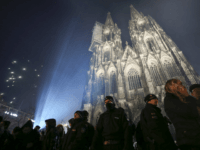 Two weeks after New Year’s Eve Cologne police have changed their report on who they identified on the night, saying most of the men were not North Africans but rather were from Syria, Iraq, and Afghanistan. 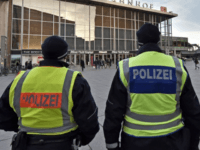 A Syrian migrant and known Islamic-State sympathiser was stopped at the Danish-German border after he was found to have materials for making explosives – but was let go by German police. 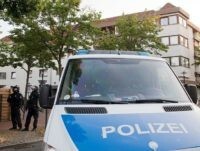 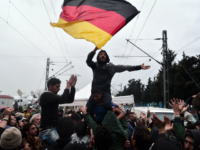 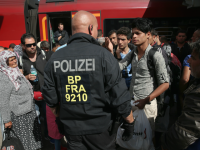 The German Federal Police has released new statistics that show that the massive increase in crime in Germany was a result of Merkel’s open door policy during the migrant crisis.